At midday today a deadline given to the Minister of Transport expired. It has been five days since West Line took over several bus runs to the north and despite protest by rival bus operators it seems that the company, owned by Sergio Chuc, will remain a fixture on the Northern Highway. That’s what Minister Melvin Hulse indicated this morning to President of the Belize Bus Association, Thomas Shaw. Hulse basically told him that there isn’t much that can be done to remove West Line from the route. According to Shaw, he was told by ministry officials that West Line had already been granted a road service permit for the northern runs. But that was not the answer that bus operators were anticipating and this afternoon Shaw met with his membership to inform them that Hulse is also using the age old tactic of divide and rule to get the best of the disgruntled operators. Following today’s meeting at the Sports Council conference room it was decided that there will be no shutdown of the transportation industry. 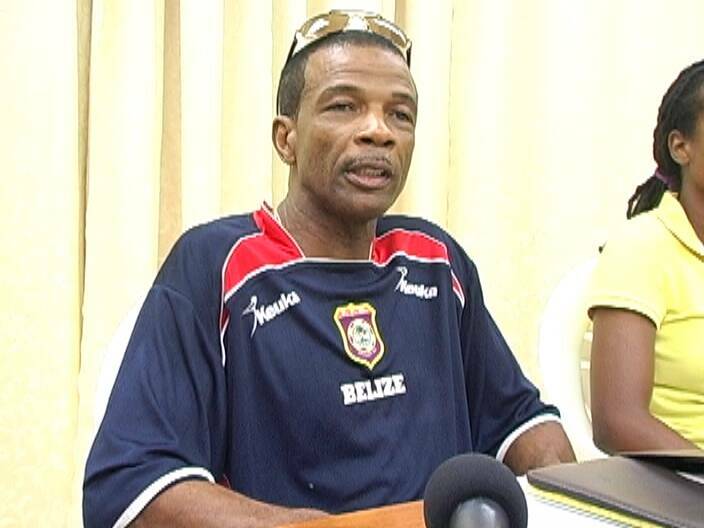 Instead bus operators have agreed to demonstrate in Belize City this coming Sunday. Saldivar again on the one hand the male saldivar is ! 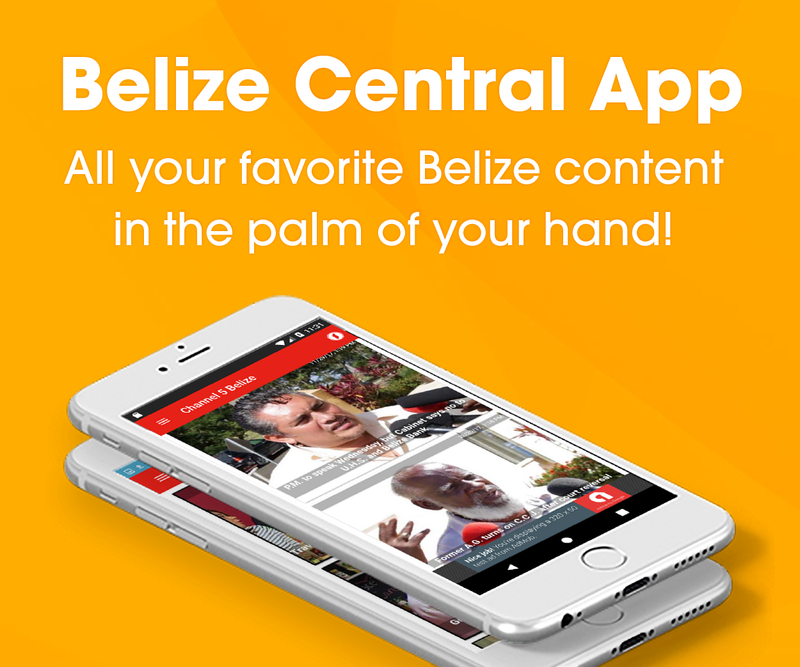 @@king up football in belize and on the other hand the female saldiva is screwing up bus route, all for the same person sergio chuc, what the hell is happening is chuc …………… with both saldivers? COMMON FRIGGIN FLIPPINS MADARUGU, LISTEN LISTEN LISTEN. IF IT AIN’T BROKE…………..DON’T FIX IT!!!! The UDP needs to get rid of Melvin Hulse. He is old, an ignorant disgusting man, They feel like they know it all, He probably stealing money from all this drama to help rescue the dirty deeds of his daughter Tanya Hulse in London, He should know by now her hands and way too stciky..Home breaker and a wreck, yet this piece of crap is a Diplomat, Shame on Rosado, he prob get tricked too. Old melvin have to go,, and also the dutty cheap @$$ daughter he has. Isn’t it time for competition or is is that monopoly is taking over again. Just have two bus lines run at the same time and people will decide which one they like. I think that all of this is politics as the own name says Poly (many) thiks( Blood sockers) so wats the deal this is all of POLITICS and nonsense cause non of them ride a bus but we who commute feel and know how it is affecting us i realy think that this is being unprofessional i really dont know how they are ministers etc…….I really dont know how people put their trust with whom they dont know…..i would really want to see the day when these people creating this to the busses company will go in a bus and things happen as the frase says what went up has to come down !!!!! the fact that Hulse has to be making money out of this is the truth because we all know how corrupt the politic game is. i would not believe for a second that the minister is getting into such a row over breaking the monopolization of the bus routes. “MONEY MAKES THE WORLD GO ROUND” and this minister is going to make sure that money makes his world go round.